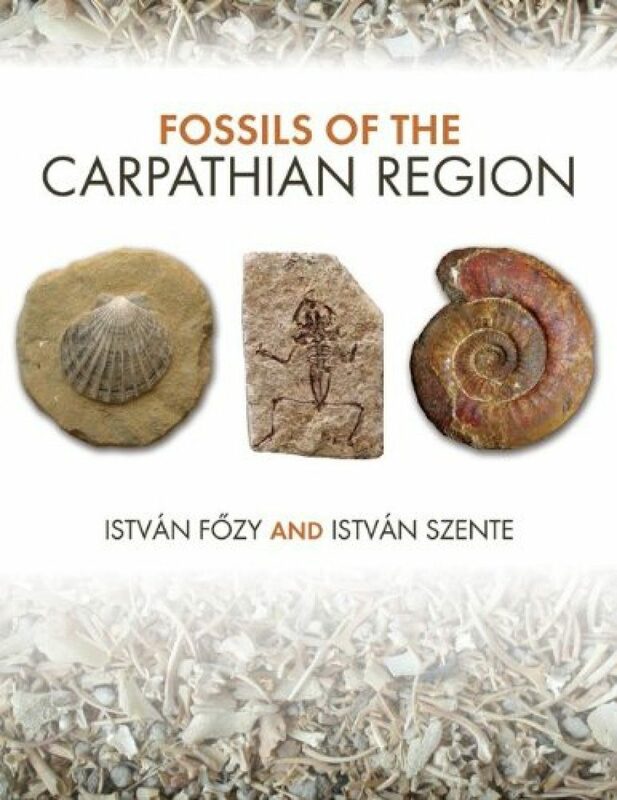 István Fözy and István Szente provide a comprehensive review of the fossil record of the Carpathian Basin in modern-day Hungary. 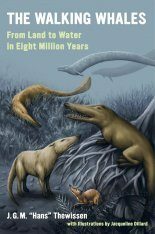 The Fossils of the Carpathian Region describes and illustrates the region’s fossils, recounts their history, and tells the stories of key people involved in paleontological research in the area. 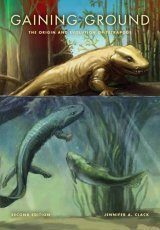 In addition to covering all the important fossils of this region, special attention is given to rare finds and complete skeletons. 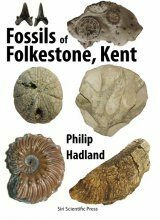 The region's fossils range from tiny foraminifera to the huge Transylvanian dinosaurs, mastodons, and mammals. 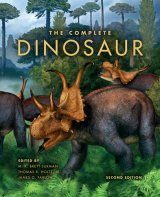 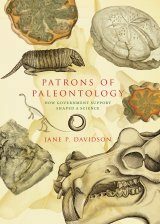 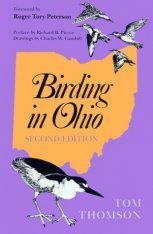 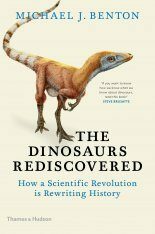 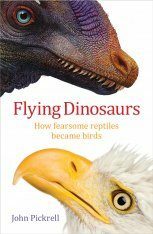 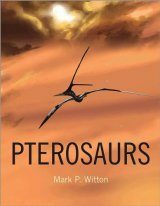 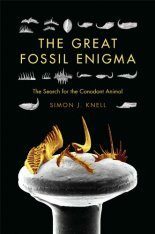 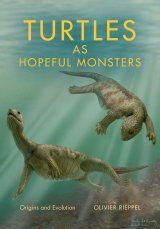 The book also gives nonspecialists the opportunity to gain a basic understanding of paleontology. 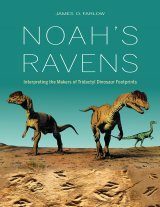 Sidebars present brief biographies of important figures and explain how to collect, prepare, and interpret fossils. 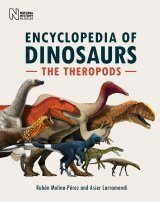 István Fözy is Research Scientist and Curator of the Paleontological Department of the Hungarian Natural History Museum, Budapest. 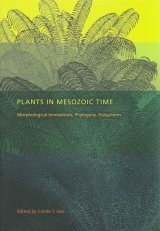 István Szente is Curator of Paleontology Museum of Natural History, Eötvös Loránd University, Budapest. 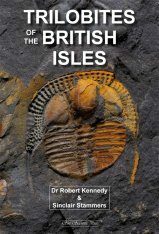 Gareth Dyke is Senior Lecturer in Paleontology at University College Dublin. 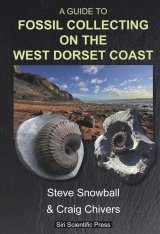 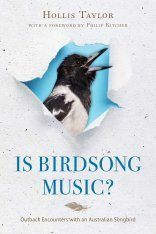 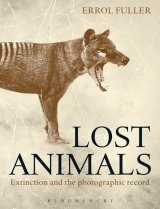 "An excellently written scientific book for the coffee table. 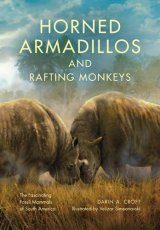 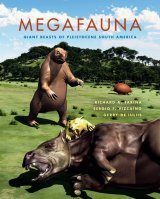 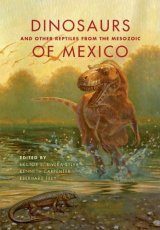 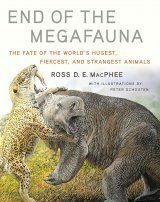 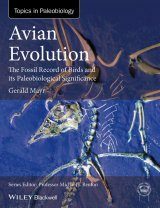 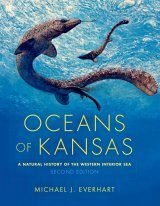 The good illustrations are an incentive to start reading and dive into the wide area covered by two experts in their respective fields [...] A rich source of otherwise not published background knowledge on the paleontology and geology of the region."